Bread may be fundamental to Portugal’s food culture, but over the last few years the baked goods landscape in the country has begun looking increasingly uniform, with fake neo-classic franchising playing no small part in its decline. 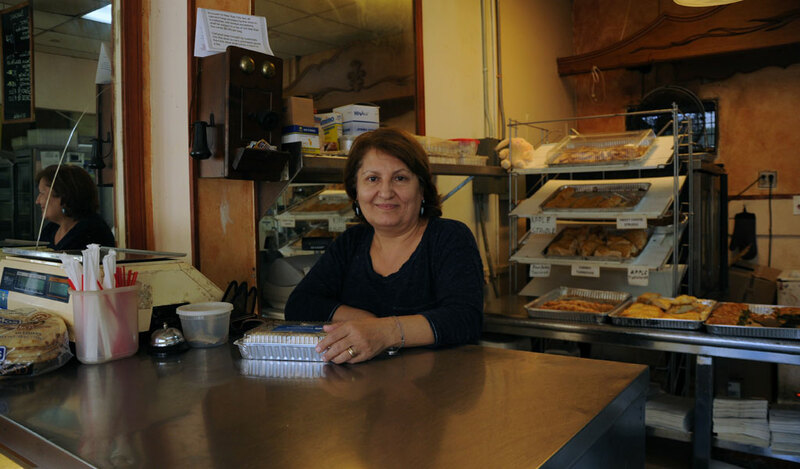 Although many old and family-run bakeries can’t keep up with the competition – especially in the cities – there are a few initiatives kneading a small revolution. 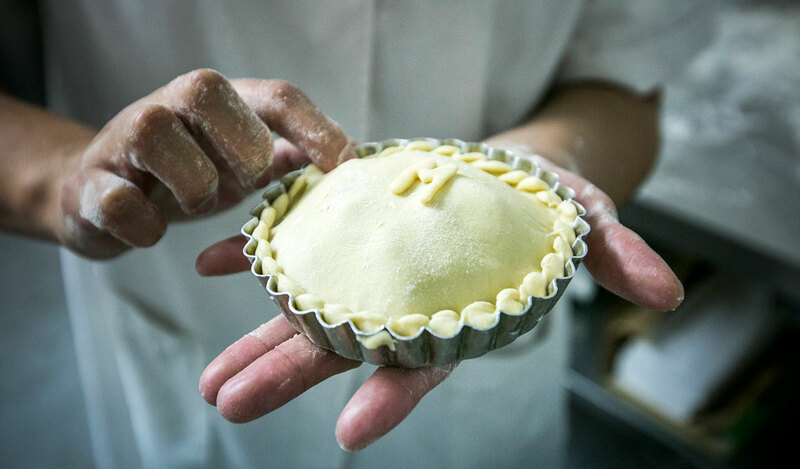 Courses, workshops and experimental research are creating a new class of future bakers who often rework old techniques. Among them is 21-year-old Diogo Amorim. Gleba, his bakery, with its contemporary look and historic techniques, attracts customers from all over Lisbon. 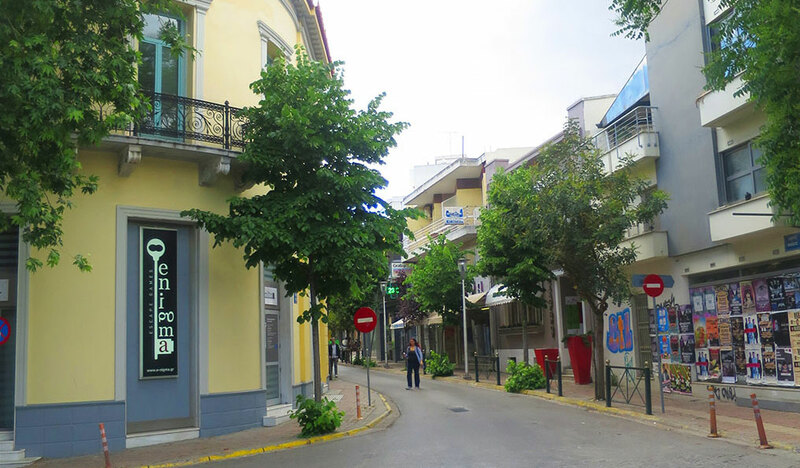 It opened six months ago in Alcantara, a neighborhood that shows traces of many past lives, from industrial working-class to the aristocratic. Amorim has a passion for the science behind food, previously studying culinary art in Switzerland and gastronomy in Lisbon, and working with one of the world’s most famous chefs, Heston Blumenthal. All this experience helped him learn to make bread naturally. 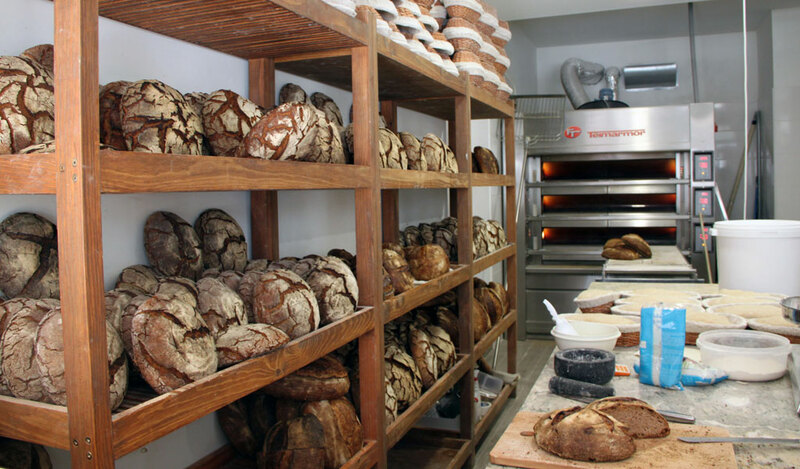 “I always had a special interest in sourdough, and I thought there was an opportunity in Lisbon,” he says. 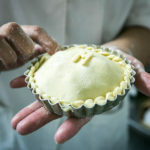 Many forgotten recipes and varieties could be better received nowadays, he thinks – especially in a city with a booming market in healthy and artisanal eating. 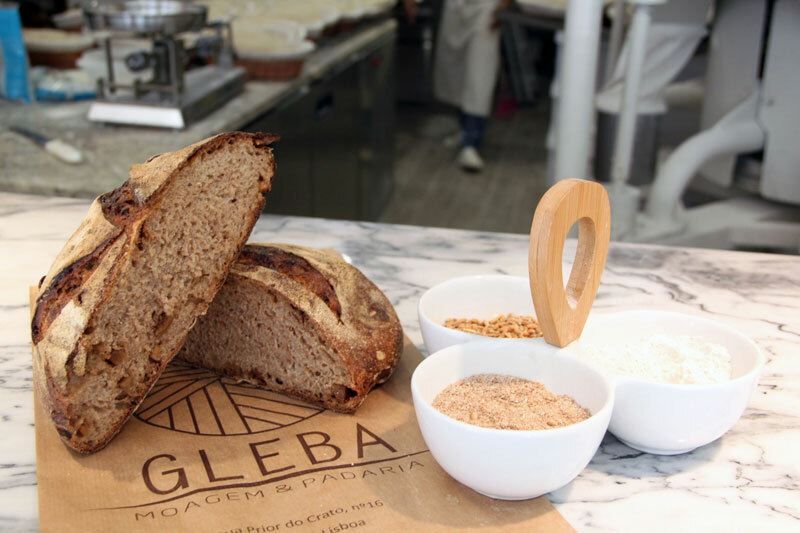 At Gleba, the bread is made exclusively using sourdough, never with any industrially produced yeast. Unlike rapid industrial raising, this method makes it much more digestible, with a complexity of micro-organisms that result in lower acidity and better aromatic characteristics. 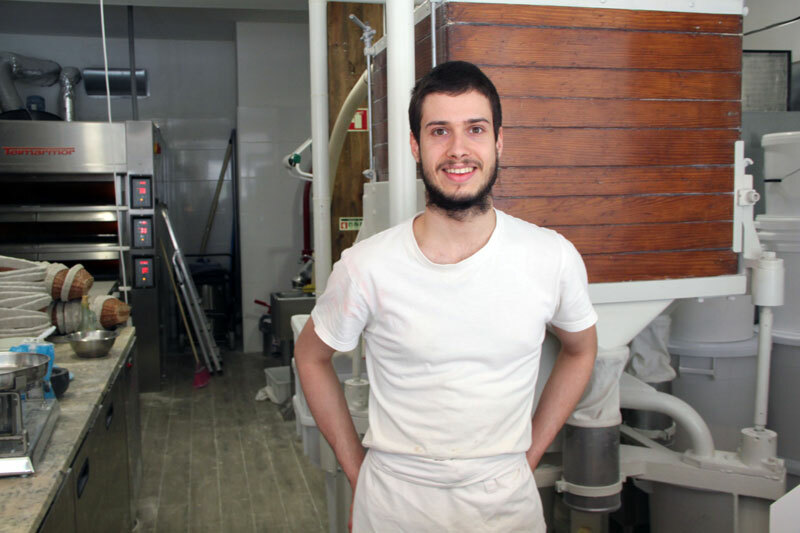 The flour for every loaf bought here is made in the stone mill that Amorim and his partners recovered from an old bankrupt factory. The mill grinds the grain in much the same way as was done during Roman times, keeping temperatures low and flavor intact. A formidable (and noisy) presence, it’s the reason behind Amorim’s often white-dusted hair. 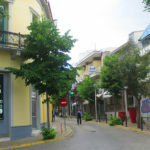 Broa de milho, or corn bread, is also made here. A tradition from the north of Portugal, delicacies such as sun-dried figs or raw-milk cheese are sometimes added to the mix at Gleba. The grains used are also 100 percent Portuguese, a challenge considering that the country imports 98 percent of its grain – it can’t compete due to land size, poor soil and climate conditions. Despite the wide variety and genetic richness of the product, a Portuguese grain farmer would get half per hectare compared to a French or American producer.